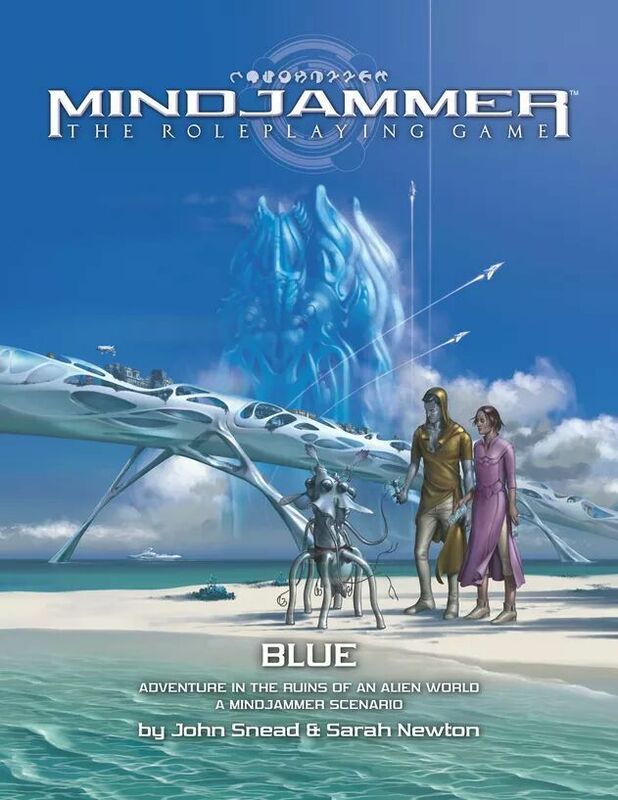 Mindjammer BLUE - the epic new adventure from Sarah Newton's astonishing Mindjammer universe is out now! 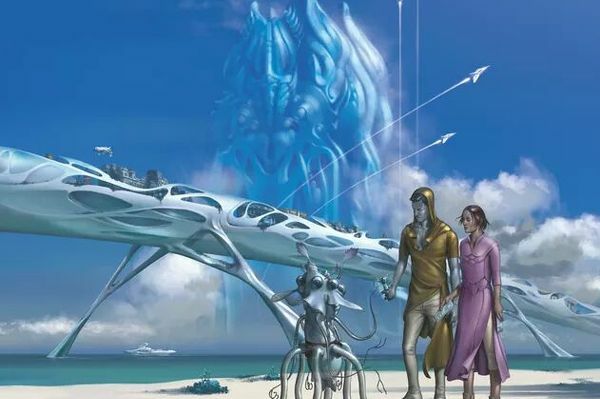 There's been a murder on the fallen alien world of Blue, a planet of ragtag survivors and curious human colonists researching the remains of a near-transcendent alien civilisation. But the culprit is stranger than anyone had imagined; and, as factions manoeuvre for influence and control, a mystery is uncovered which threatens to change the Commonality forever!